ANYONE HAVE ALL SEASON TIRES. SET OF 4.TO SELL?. SIZE 225-65R 17 OR 235-60R 17. PRICE AND DELIVERY IN ST.JOHN`S. 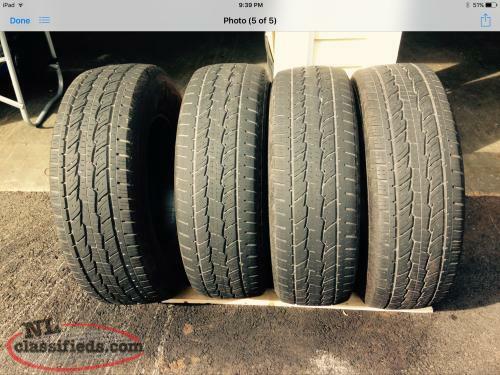 4 Fuzion All Season Tires in good condition. P225/60R/16. 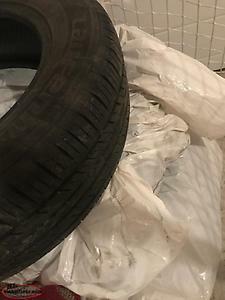 Four all season tires in great condition. Selling because purchased new vehicle and do not fit. 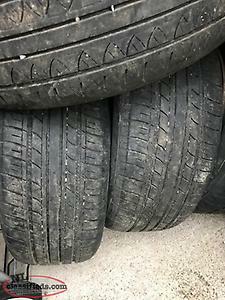 4 all season tires, 255/70/R17, good shape. Hi, I'm interested in the 'ALL SEASON TIRES.' posted on NL Classifieds! Please contact me if still available.